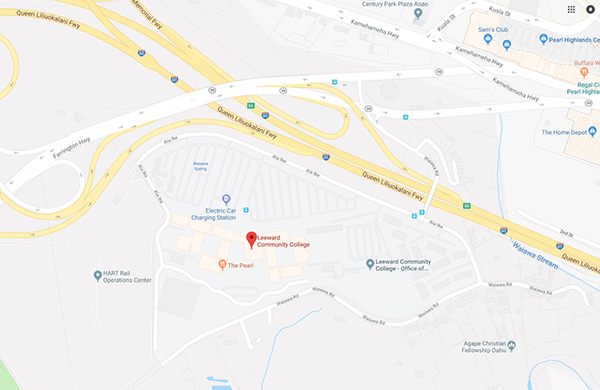 Quick Search to find a course. Take your first step toward riding a motorcycle with our Basic RiderCourse. Learn how to ride safely and protect yourself on the road. See the road like never before. 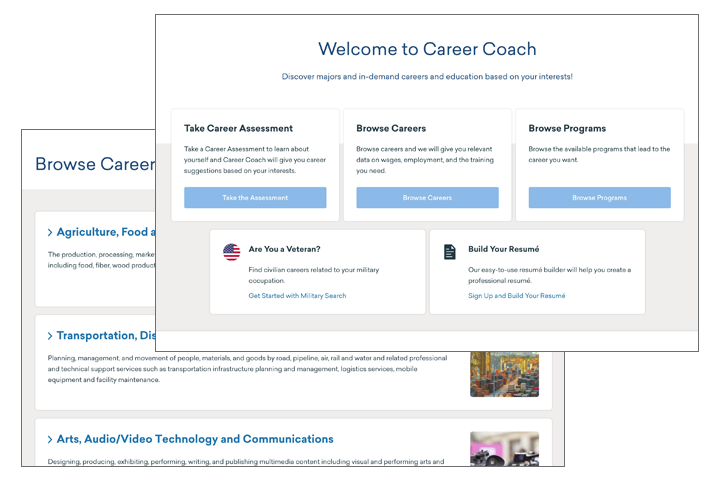 Easy, FREE, and available 24/7, Career Coach is designed to help you find a great career by providing the most current local data on wages, employment, and job postings. And it can show you the type of education and training you need for that career! To get started, you can take a short personality-to-career quiz to explore careers based on your strengths, or dive right in and explore career options in different fields. The Job Center Online is a free, one-stop portal for you to post jobs. The site is administered by the University of Hawaii Community College (UHCC) system and campuses. Through the Job Center Online, you are able to post open positions at an individual campus, multiple campuses, or all community college campuses in the State of Hawaii.